This three-day, jam-packed weekend features all your favorite vintage cars, new cars, custom automobiles, and beloved classics! There will be $15,000 in cash/drawings awarded to car show participants. 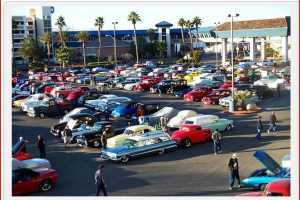 Show-n-Shine, Slow Drags and Burn Out competitions are just part of the fun.